To be a spiritual lighthouse to the community and the world through worship, preaching, teaching, praying, and obeying the Holy Word of God. To continue communicating the life-changing power of Jesus Christ for all people in all walks of life through preaching and teaching God’s Holy Word in a practical and understanding way. To be a truly loving church in word and deed where all people of all ages can find acceptance, hope, restoration and the peace that passes all understanding. To provide activities and recreation for fun and fellowship for all people of all ages that are pleasing to God. 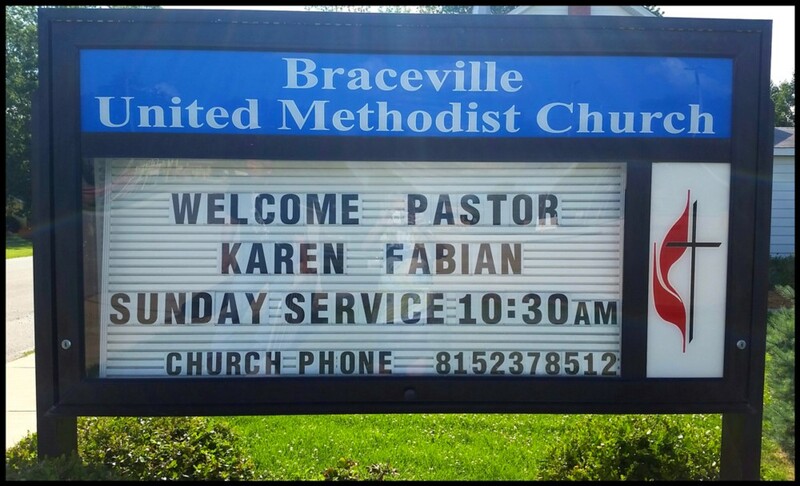 Pastor Karen joined us on July 1, 2017. She and her husband Ed reside in our church parsonage at 513 S. Mitchell St. in Braceville. 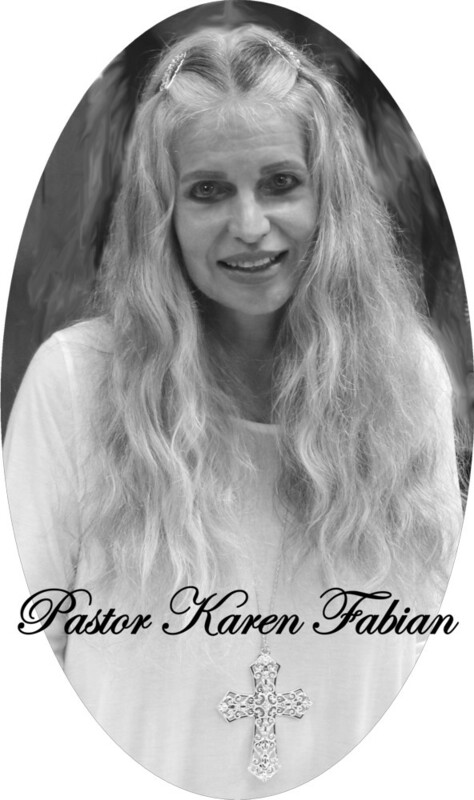 Pastor Karen is also the pastor of Mazon United Methodist Church, as well as the chaplain of Evenglow Lodge (a Methodist retirement home and health center) in Pontiac.